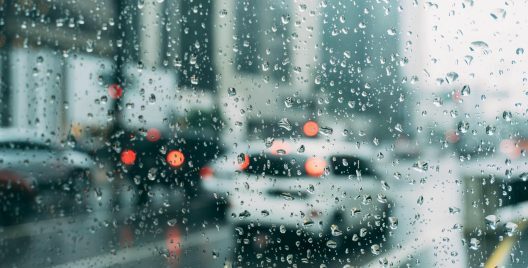 For some, it was love at first sight, and for others, it was a long-time friendship that blossomed into marriage. But, what ties these love stories together is the fact that the film set played a significant role in their lives. 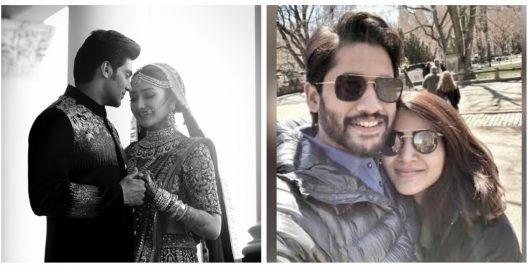 Their fans and well-wishers adore them so much as an on-screen couple, that they even wish they turn into real-life couples as well. 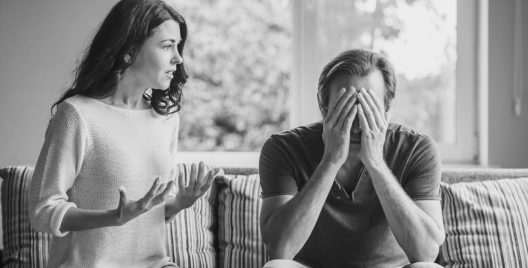 It’s a tough task to maintain a relationship when you are in the same industry and they are always the talk of the town. 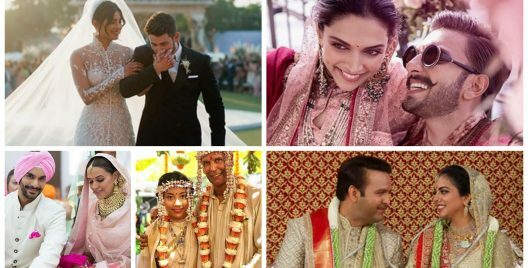 Here we have 10 celebrities and their love-filled journey of marrying their co-stars. 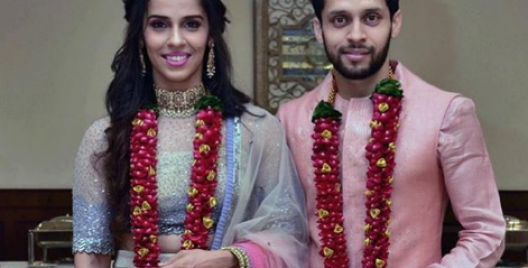 The couple met during the shoot of Poovellam Kettuppar. Jyothika was from Mumbai and was one of the top actress in Tamil. Their love had blossomed between them with time. They announced their marriage and got married in 2006. 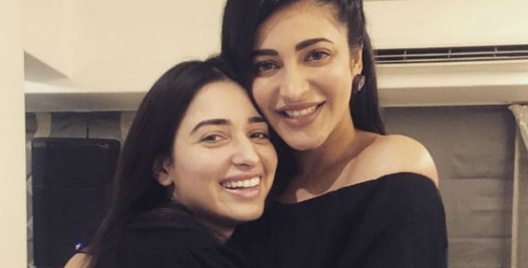 They have starred together in many films like Kaakha Kaakha, Poovellam Kettuppar, Sillunu Oru Kaadhal, Maayavi, Perazhagan, and Uyirile Kalanthathu. They have two kids. Ajith and Shalini were in love for many years, and they kept their relationship hidden for a while. 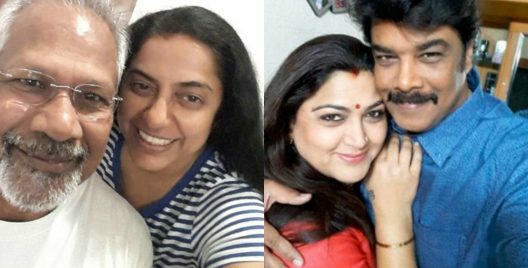 They fell in love on the sets of Amarkalam and got married in 2000. They acted together in the film Amarkalam and Shalini left the industry after marrying Ajith. They have a son and a daughter. 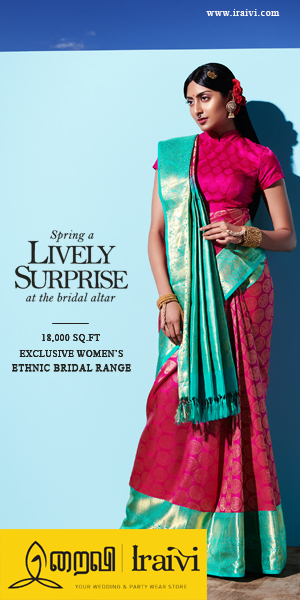 Sneha and Prasanna had been in a relationship for a long time and got married a few years ago. 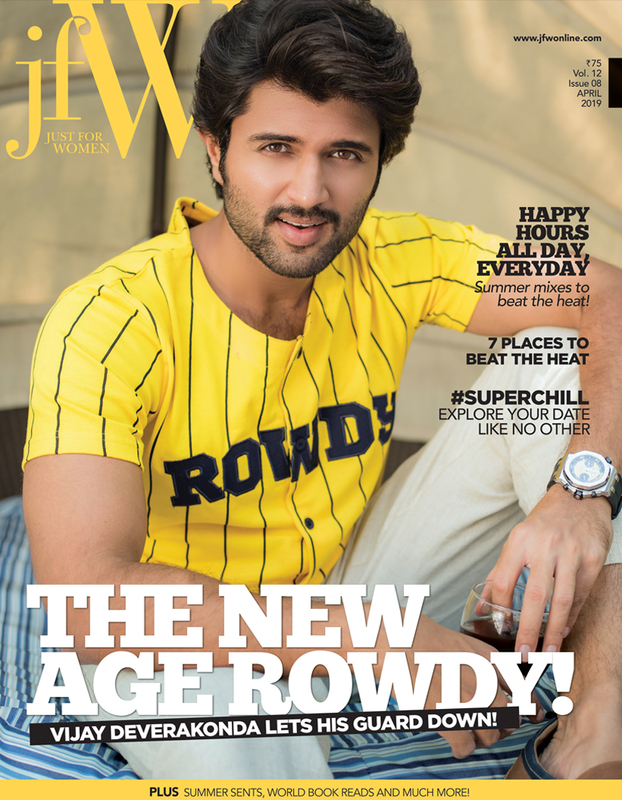 Prasanna attended all the modeling shows and movies that Sneha featured in. The couple has acted together in films like Goa and Achchamundu Achchamundu. They got married in 2012 and have a son. Saranya known for her mother roles was also a lead in the 80’s. 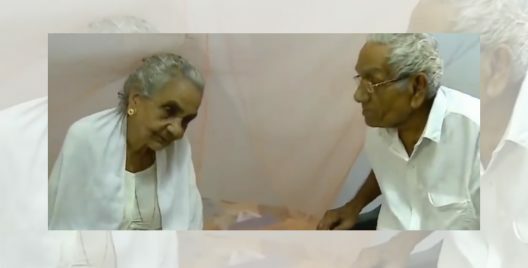 She got married to Ponvannan her co-actor in 1965. 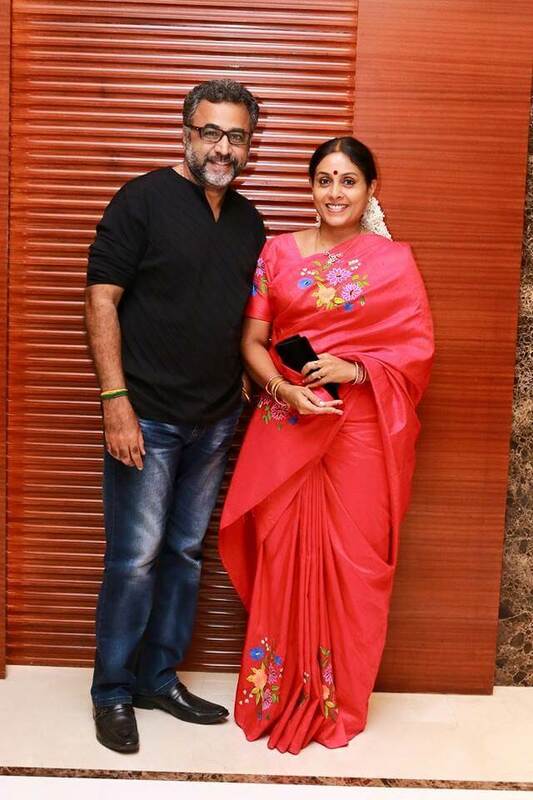 Ponvannan is also an actor and director. They have acted together in movies like Pulimaan, Pasumpon and Karuththamma. 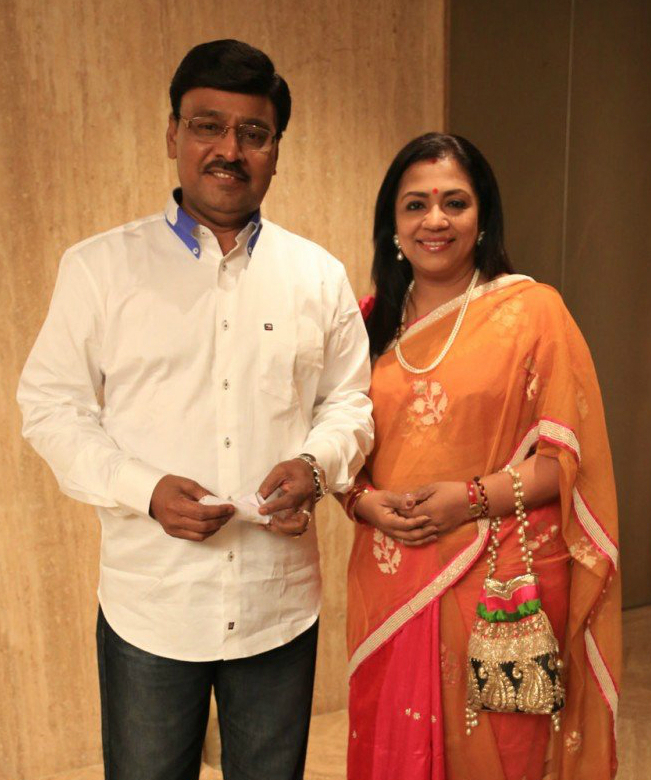 Bhagyaraj is an actor and director while Poornima is a reputed actress in South India. The both acted together in movies like Munthanai Mudichu, and Darling. 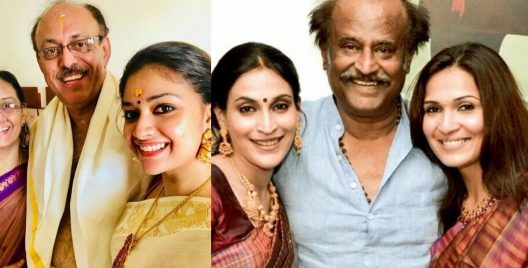 They got married in 1984 and have a son Shanthanu who is also an actor and a daughter. 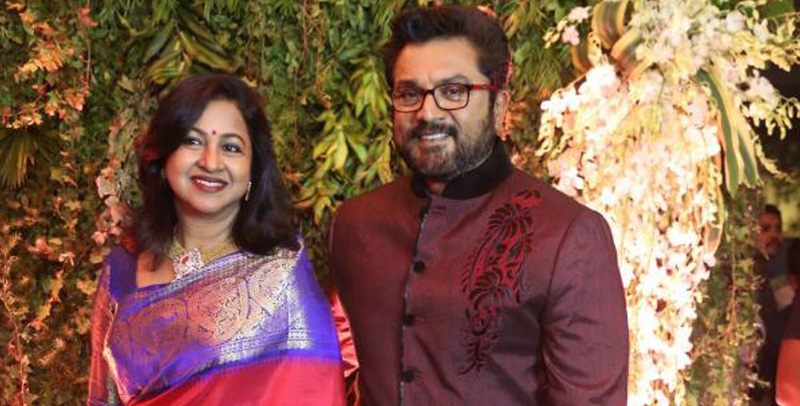 Radhika married Sarathkumar in 2001 and live together with their children from their past marriages. 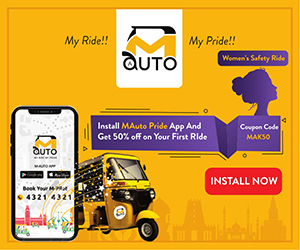 The husband and wife duo have acted in several movies like Namma Annachi, Chennaiyil Oru Naal, and Naane Raja Naane Mandiri. Together they have a son. 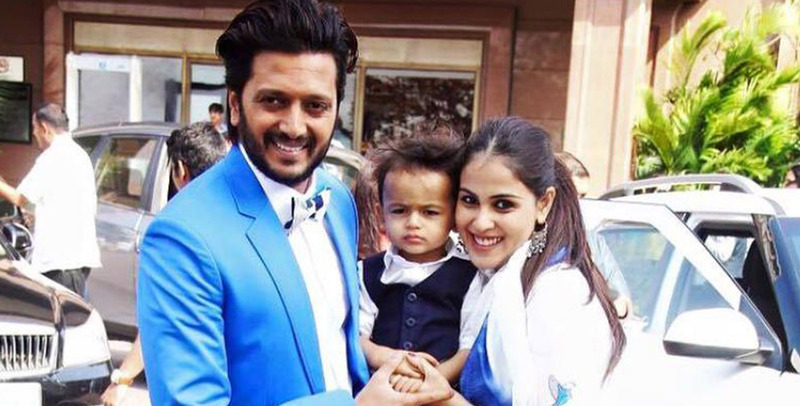 Genelia and Riteish met and bonded really well during the filming of their debut movie, Tujhe Meri Kasam. In no time the two became very good friends. And after dating for a long time, they tied the knot in 2012. The couple has two kids. Abhishek and Aishwarya starred together in three movies in 2006. 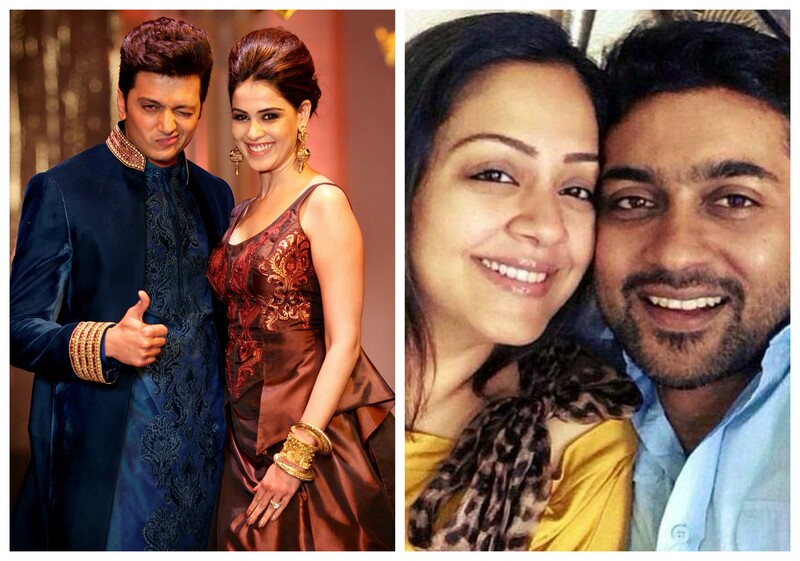 The time spent on the sets of Umrao Jaan, Guru and Dhoom 2 made the two realize their love for each other. In 2007, Abhishek proposed to Aishwarya and the two tied the knot in the same year. They have a daughter Aradhana. 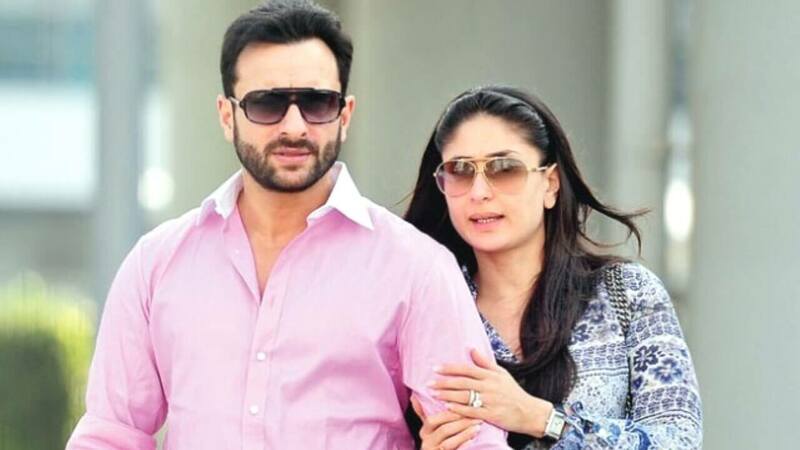 The Bollywood celebrities, Kareena and Saif fell in love while shooting for Tashan in 2007. 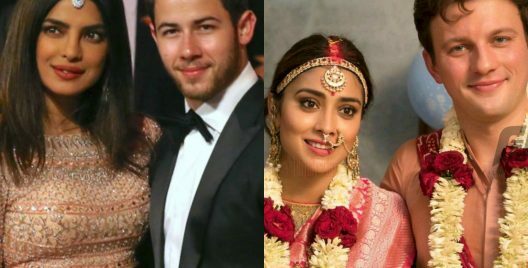 In 2012, the couple married in a private ceremony in Mumbai. They now have a son Taimur. Kajol and Ajay met on the sets of Hulchul in 1995, and it was love at first sight. After dating for four years, they got married in 1999. They are now a happy couple and have stepped into the 20th year of togetherness. The couple has two kids.